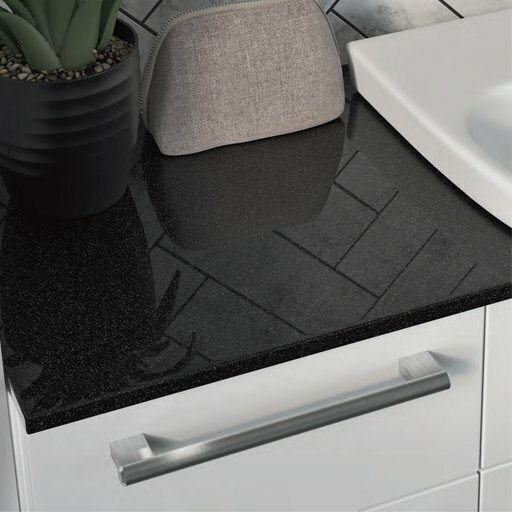 From replacement bath panels to wine coolers, here at Bradfords we have everything required for your project right down to the finishing touches, with a wide range of accessories and appliances available to purchase online. Whether you’re looking to renovate your home or you’re starting from scratch, our experienced showroom staff can help you create a space that reflects your lifestyle and personality. Our professional design team have all the tools necessary to bring your kitchen design and bathroom ideas to life, from the first visit to your local showroom, to the delivery of your order. We currently have 9 Kitchen and Bathroom showrooms located within our branches, each showcasing a select variety of our great range of brands including our new displays of luxurious Imperial bathrooms and our sophisticated Laura Ashley kitchens. Call or visit your local showroom today to find out how our friendly, professional design team can bring your kitchen ideas and bathroom designs to life.